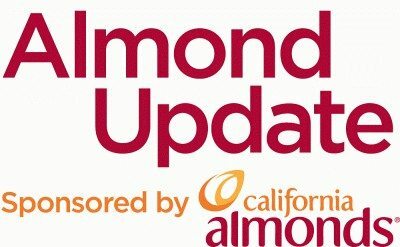 Bloom is around the corner for the almond industry, and it’s vital for the industry to be mindful of the pollination process. The Almond Board of California (ABC) has some best management practices (BMPs) they developed and recommend to growers. 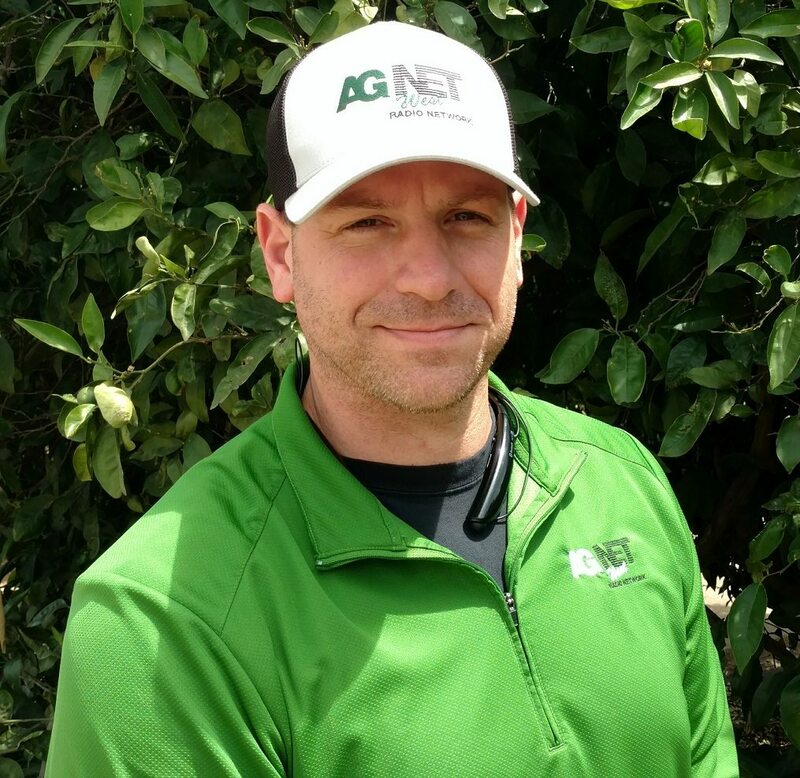 ABC’s Director of Agricultural Affairs, Bob Curtis says BMP’s start with good communication and have strong recommendations on insecticide use and fungicide timing during the bloom period.